Quality free range foods delivered to your door! WE DO NOT SELL LAYING HENS, DAY OLD CHICKS OR FERTILIZED EGGS. SORRY! 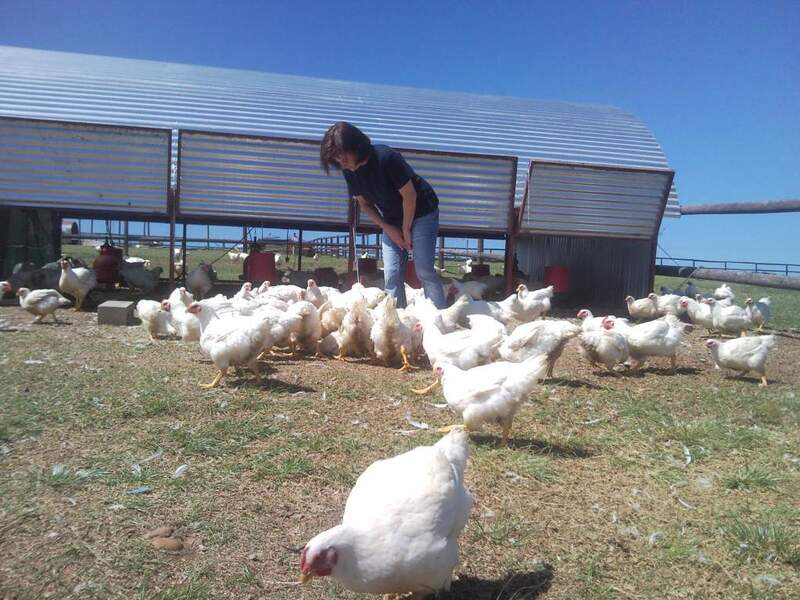 Hi, I’m Lindy, your local free range chicken farmer. 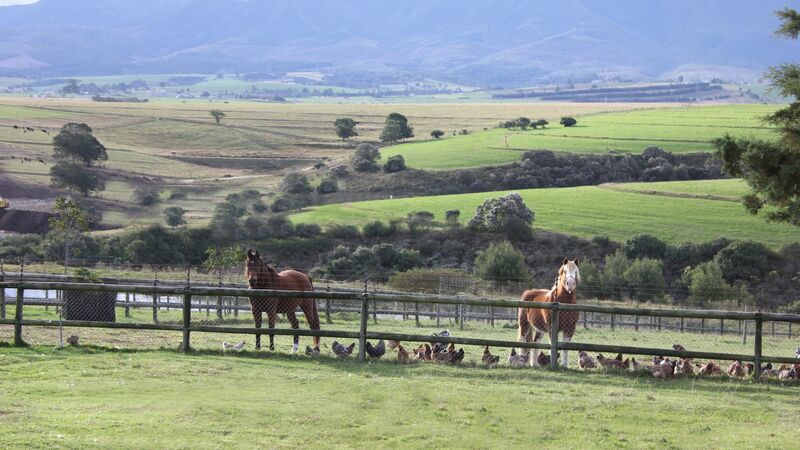 Our beautiful farm is situated in George on the Garden Route in South Africa, under the Outeniqua mountains. Here we grow the finest free range chickens as closely as we can to the way nature intended them to live. 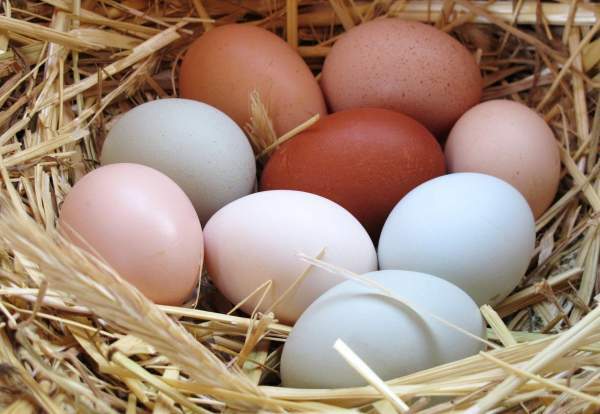 We produce a large variety of chicken products, grass fed beef and wonderful free range eggs. I PROMISE you will be amazed at the taste! We don’t use routine growth hormones or antibiotics, we allow our chickens to roam freely and exhibit natural behaviors. We also let them grow slower and longer and we don’t use artificial lighting to stimulate growth. The result is a happy, happy chicken and ecstatic customers!. We use an indigenous breed of hen as our layers. 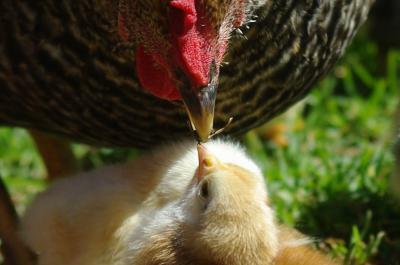 We breed our own chicks whenever we can and allow them to grow up tough and strong. They lay wonderful, golden yolked, completely free range eggs! 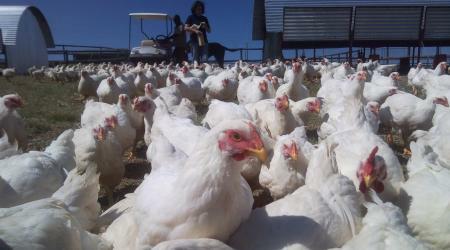 We use commercial type broilers, usually Arbour Acres or Ross. They grow quickly and produce really fine meat, especially when they are allowed to free range. They are fed a special antibiotic free diet. Red Barn is all about the HUMANE treatment of animals. 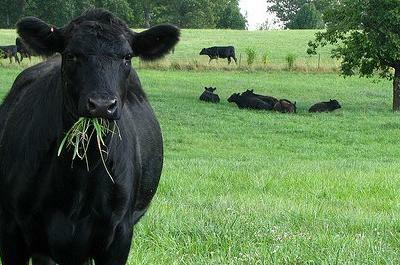 Naturally we only use grass fed beef which we buy from a local, trusted neighboring farmer. Our beef is marbled, tender and delicious. We make everything here on the farm with local staff that we have trained ourselves. We vacuum seal most of our products which is very unusual for chicken! 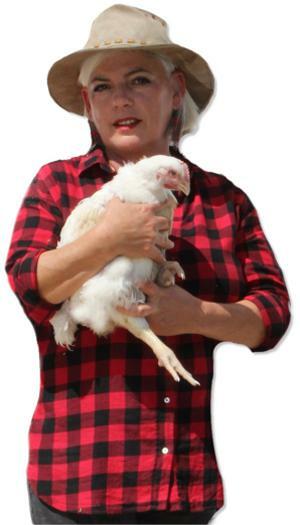 Red Barn specializes in BIG chickens as we like to grow them a little longer. Our beef is well matured and tender. The cows are grass fed and never been in a feedlot. Red Barn’s chicken sausages and burgers are not made from offcuts, only the finest meat possible. We also stock some healthy products like coconut oil, macadamia oil, bio-degradable cleaning products, cheeses and a completely natural range of Free Range pure chicken DOG FOOD. Red Barn is always inventing new ways to delight you with quality wholesome foods. Roasted flavour, traditional or sweet chilli. Plus gluten free health sausages, feta and sage or chicken and bacon. All made from prime chicken meat. We specialise in LARGE chickens, but we have all sizes available. They are sold per kg. No brine, no antibiotics, no hormones. Vacuum sealed and individually wrapped. Red Barn has a variety of free range chicken portions to choose from. Deboned chicken breasts, deboned thighs and much more. Red Barn vacuum seals our portions for extra tenderness. Grass fed beef. No feedlots ever! Our beef is locally grown by a neighbor. The beef mince is made from the finest cuts from grass fed beef. Made from the finest cuts of beef, our wors has no fillers (gluten free) and old fashioned spices from OUMA’S recipe book. Pure ground grass fed beef. Four large burgers per pack. No gluten or fillers our beef burgers taste delicious and are Banting friendly. Pure ground grass fed beef. Cubes of the finest beef cuts, lean and tender. All our beef is pasture reared, free of hormones. Cumberland pork or Lemon pork sausages. We don’t use offcuts, rather the whole pig to make our delicious pork sausages. They are deliciously juicy and full of flavour. One of our bestsellers! Our bacon is hand cut and sold in 250g packets. You can choose back bacon or streaky bacon. Red Barns Free range eggs. 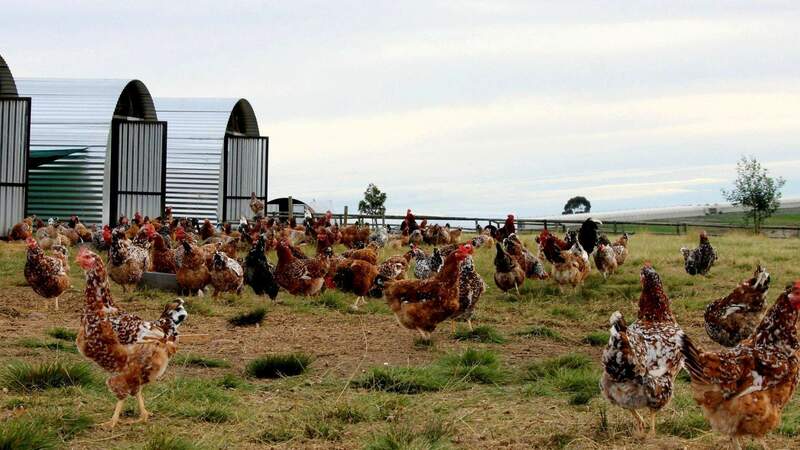 Laid by pasture reared indigenous chickens. They come in mixed sizes and have bright yellow yolks. Farm butter, preservative free Feta cheese and local unheated pure honey are just a few of the products available from our shop or online store. Click here to find out more..! Red Barn is all about animal wefare. We often tell our customers that we are not a HEALTH SHOP, we are farmers who produce healthy free range food directly from our farm or our local farmers. Our animals are reared with respect for their needs. If we look after them, they will provide for us. It’s that simple. Naturally our food will taste better as it is grown as nature intended. Free to roam and display natural behaviors, our free range chickens thrive in the space allowed them. Red Barn does not give routine antibiotics or growth promoters or hormones. If our animals are sick however, we will treat them of course. 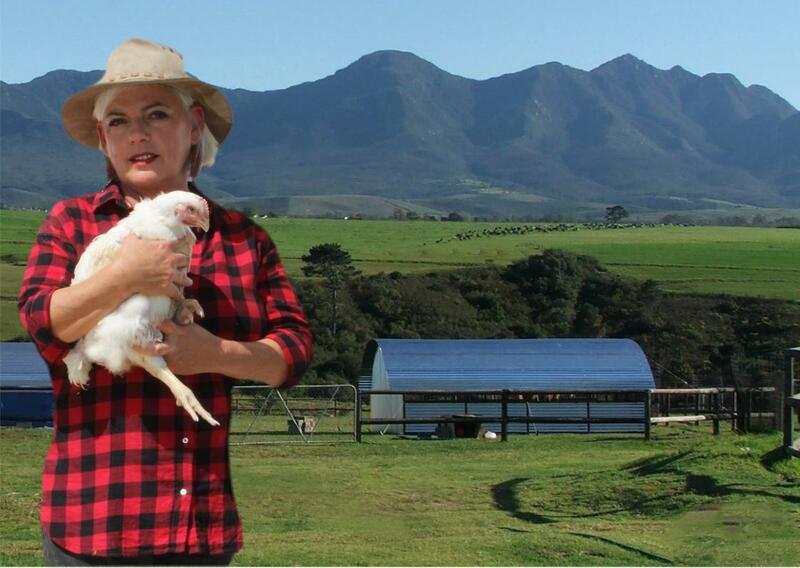 Remember, there are no ORGANIC chicken feeds available in South Africa. Unfortunately this is because all the maize in SA is grown from GM seeds. This does not mean our chicken is Genetically modified! 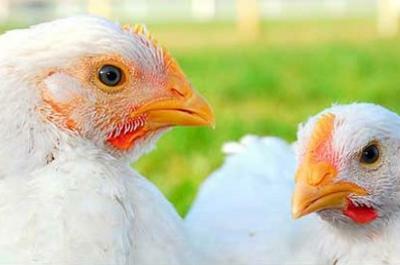 It is NOT, there are no genetically modified organisms in our chicken meat! Red Barn’s free range chicken, beef, pork and eggs are going to be the healthiest, tastiest you ever ate! Red Barn’s laying hens are indigenous! They are called Boschveld chickens. We chose this breed because the are adapted to our climate, tough, clever and beautiful. They also produce free range eggs with really bright yellow yolks. They run wild in our fields and only come into their houses at night. We use rescued donkeys to guard them from predators. 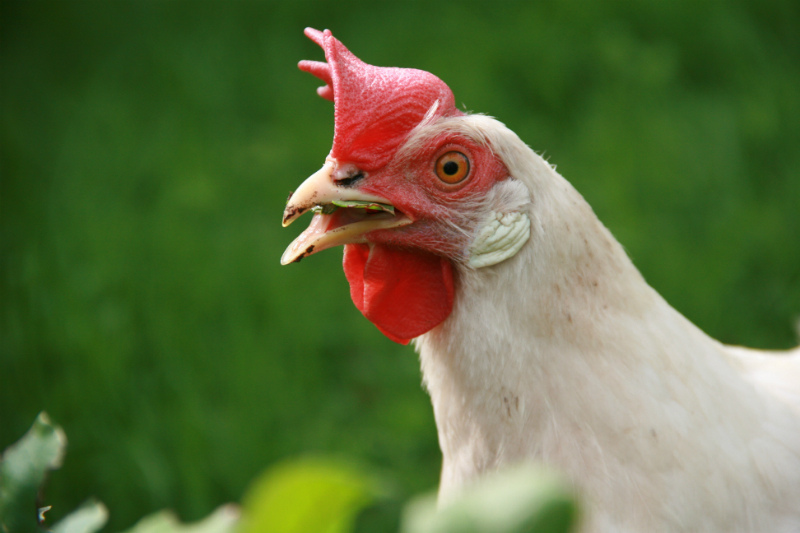 Our hens are also naturally protected by cockerels and enjoy a completely natural chicken life! Hey, we would love you to visit us! We have a small farm shop on the farm in our Red Barn where you can view all our products. We will be happy to show you the chickens and kids are welcome. We are dog lovers, but our dogs are HUGE and if you have a dog in your car you need to call us so we can put them away. We are looking forward to seeing you! Have a look at our products in our Online Shop – Click HERE!